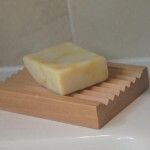 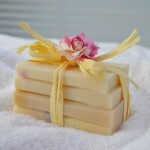 **New favorite soap**, great for improving elasticity, dry sensitive and mature skins. 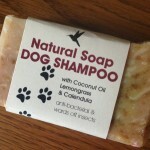 Fresh Zingy aroma too! 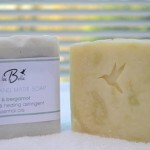 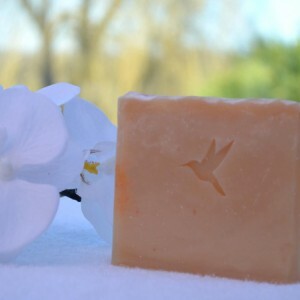 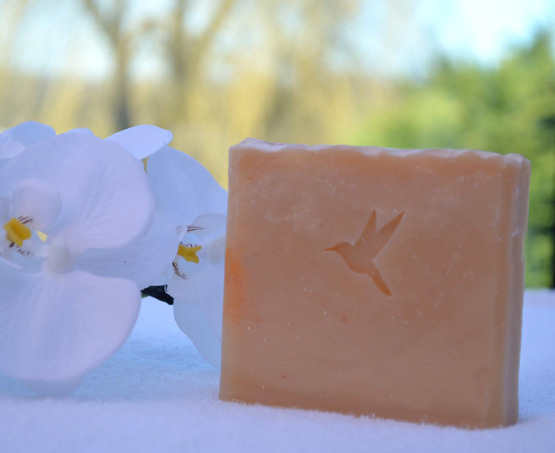 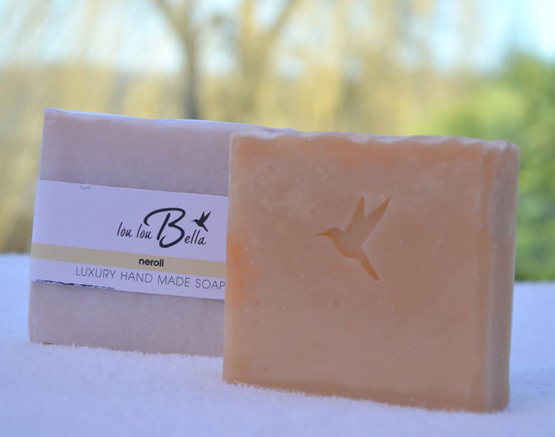 made with coconut oil, coconut oil and natural neroli (orange blossom) essential oil.